Please visit our Infinite Energy Center pages for information, show schedules and tickets. 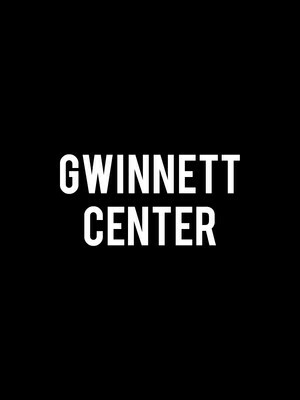 Duluth's Gwinnett Center is comprised of a performing arts center, exhibition hall and the Gwinnett Arena. Not only is this arena home to the Gwinnett Gladiators, it's also a premier venue for touring circuses and big name musical artists. The performing arts center regularly hosts musicals, ballets and Broadway shows.